John Tocci, DPT and Regional Manager at ApexNetwork Physical Therapy received his Doctorate of Physical Therapy degree from Missouri State University in December 2016. He is also the clinic manager at ApexNetwork in Springfield, MO. John Tocci, DPT previously earned his Master in Physical Therapy degree from Missouri State University. He is ASTYM certified and is also pursuing a manual therapy certification with the International Academy of Orthopedic Medicine. 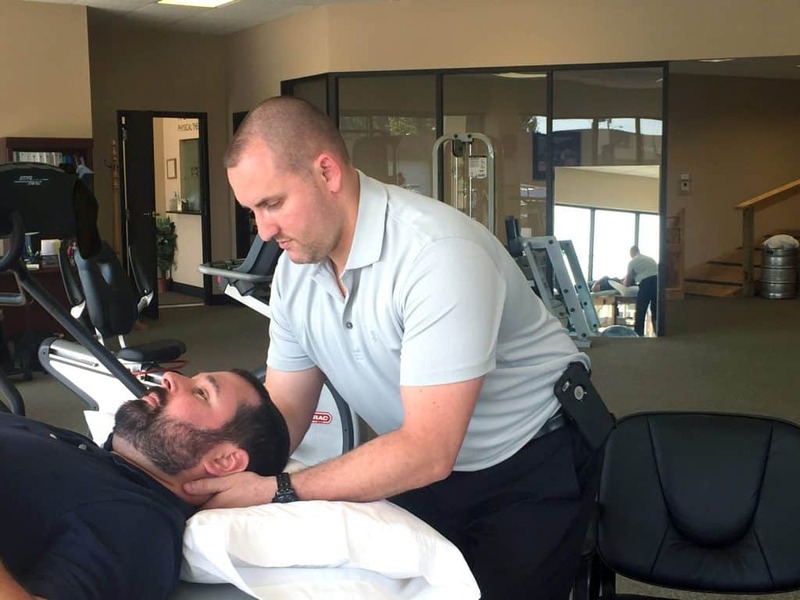 ApexNetwork Physical Therapy strives to provide the highest quality physical therapy; assisting people of all ages and occupations to achieve their goals, perform at their highest level and excel in health. The Springfield clinic offers physical therapy, sports rehab, industrial rehab and manual therapy. Our therapists in Springfield provide exemplary rehabilitation services to Springfield and the surrounding community. ApexNetwork invites you to stop by for a visit! We are located at 1317 E. Republic Road in Springfield, MO. For more information or to schedule a future appointment in Springfield, call 417-881-9333 or go to www.apexnetworkpt.com.